Manila, Philippines - The Professional Regulation Commission (PRC) grants Hayden Kho's appeal for reinstatement to practice his profession as a medical doctor. In an Instagram post on Monday evening, the 34-year old doctor shared photo of document from PRC signed on July 7 by Miguel Noche, Jr., chairman of the PRC's Board of Medicine. "Resultantly, we are constrained to construe complainant's failure to oppose as desistance or waiver of her right to object to the petition. As the case stands, petitioner's allegations regarding his qualifications and achievement remain unrebutted. "We see no cogent reason to further burden petitioner with the remnants of a reckless faux pas when his overall conduct shows a manifestly repentant heart. While others simply passively wait for the period revocation to lapse, petitioner positively and quickly acted to prove himself a worthy medical doctor to this Board and the Commission. "Wherefore, all premises considered and for reasons of equity and justice, the Board hereby grants petitioner's petition for reinstatement. 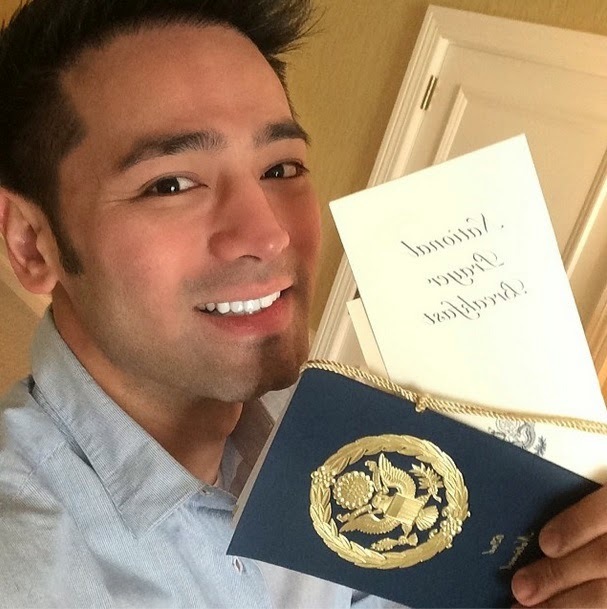 Dr. Hayden Kho is hereby reinstated to the practice as medical doctor." The newly reinstated medical doctor captioned his post as follows: "Here are two Bible verses that reflect what my heart wants to say about this. "You who have made me see many troubles and calamities will revive me again; from the depths of the earth you will bring me up again. Psalms 71:20 "I will restore to you the years that the swarming locust has eaten, the hopper, the destroyer, and the cutter, my great army, which I sent among you." Joel 2:25 All glory to Him, the Almighty. Thank you. Thank you, Lord." Kho's medical license was revoked in 2009 due to the viral and controversial videos. He was found guilty of committing "immorality, dishonorable and unethical conduct" in connection with his video-recording of his interactions with different women without their consent. The video includes one showing TV actress Katrina Halili, became viral online and were even sold in DVD format at the time.